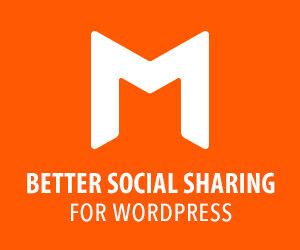 This monthly roundup dedicated to the most awesome and completely free WordPress themes. They are the top quality and made by known companys who gives you great support and fit for all kind of blogs or websites. So, let’s go to the list! 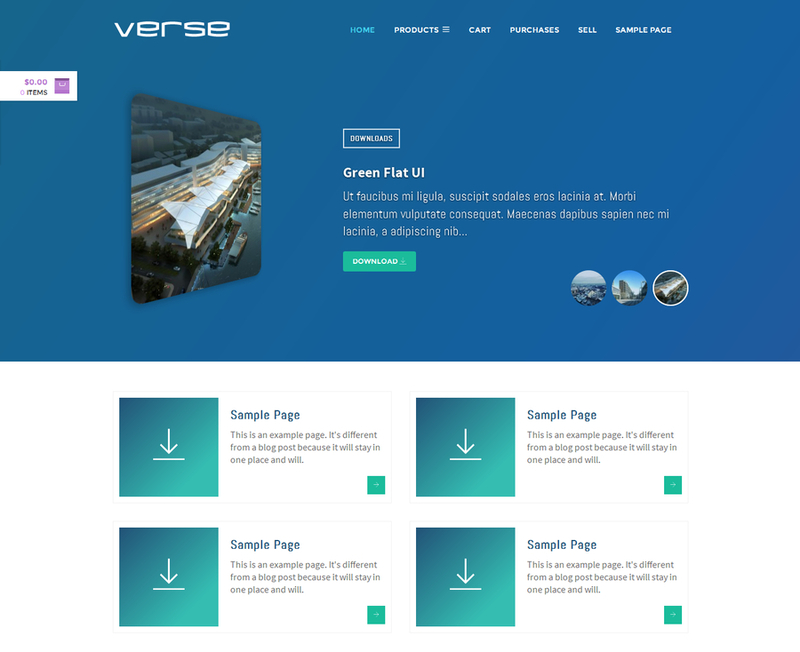 Verse is a responsive WordPress theme specially designed for WordPress Download Manager and Premium Package Addon. 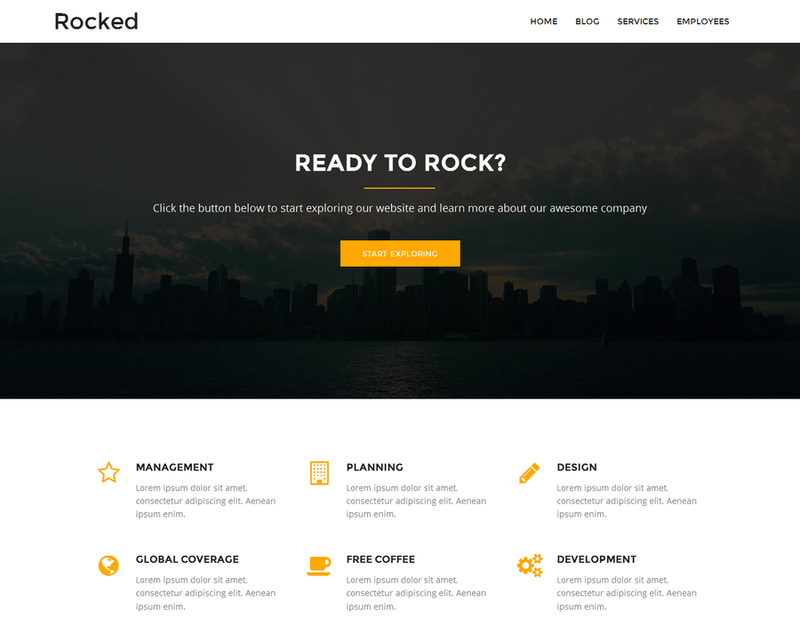 If you are going to build a online shop to sell digital products, this theme could be a perfect choice for you. This theme has all necessary features to build single digital store or full featured marketplace. You also can use the theme to build a site like fiverr.com. Order Note and Attachment feature with Premium Package Add-on will help the seller to sell service and upload their works after they are done. Are you tensed to develop your business website? No more tension now because we made a unique, professional and responsive free business WordPress theme for you. 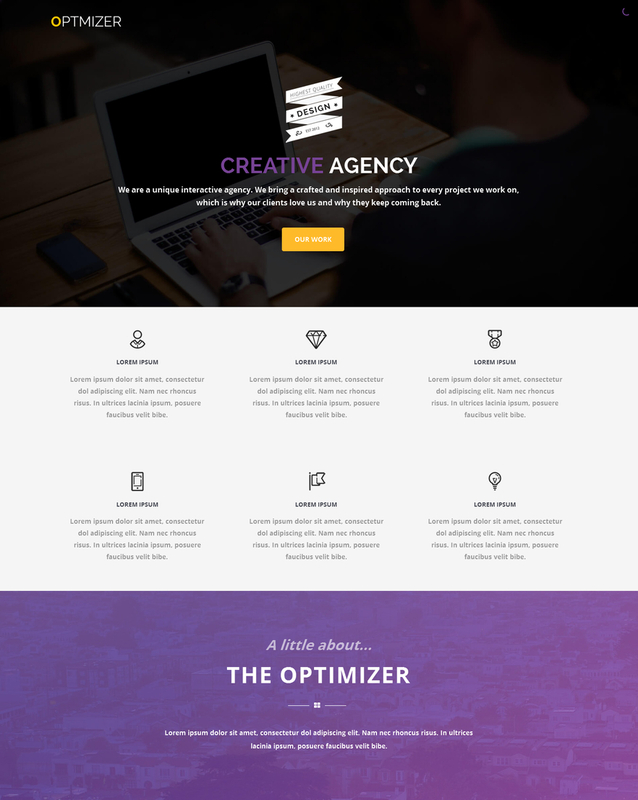 We hope, our ClassyLite – free responsive business WordPress theme will fulfill your basic demands in creating a great business website. 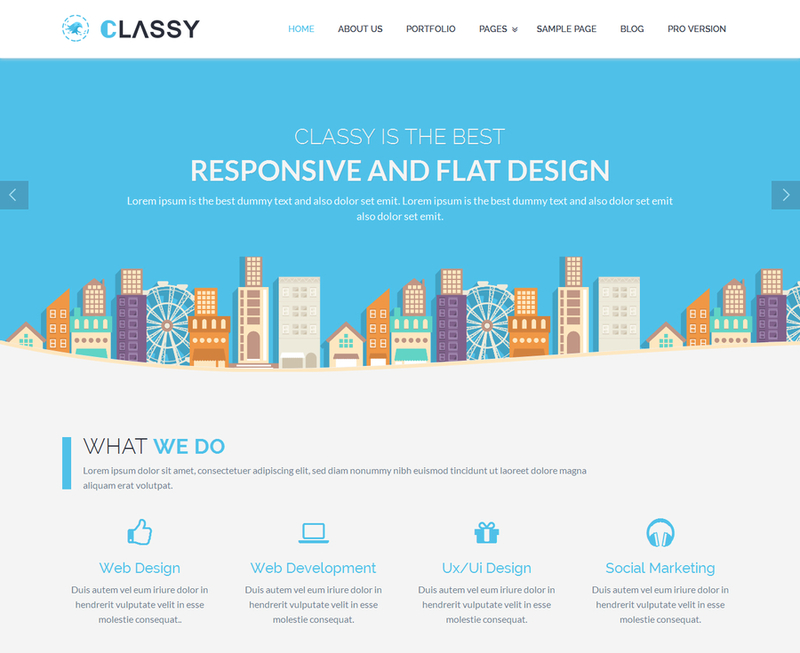 Classy Lite is made with the fully responsive layout. 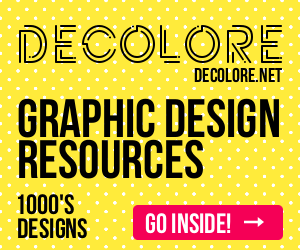 Smooth design, well UI/UX and all of awesome features. Classy Lite will give you options for making a very creative and elegant business website for your or your clients. 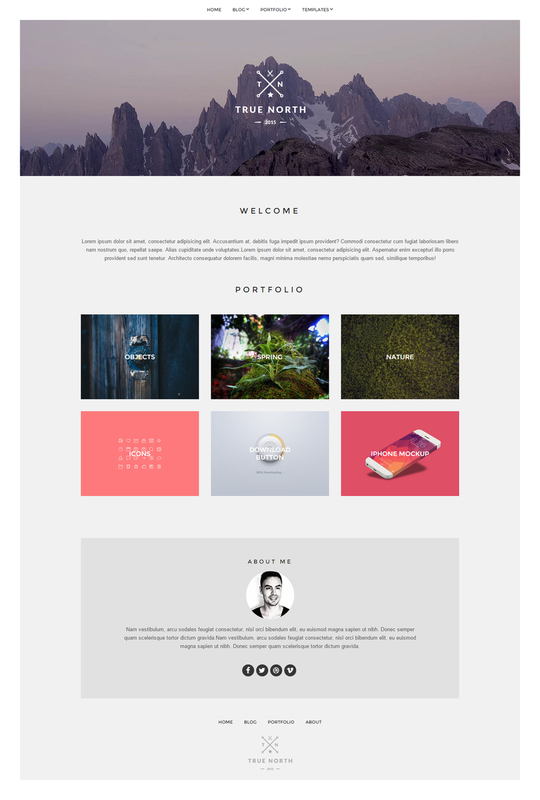 5+ Home Page Templates. Custom templates for categories. Preview customization in real time. Сontextual Help. 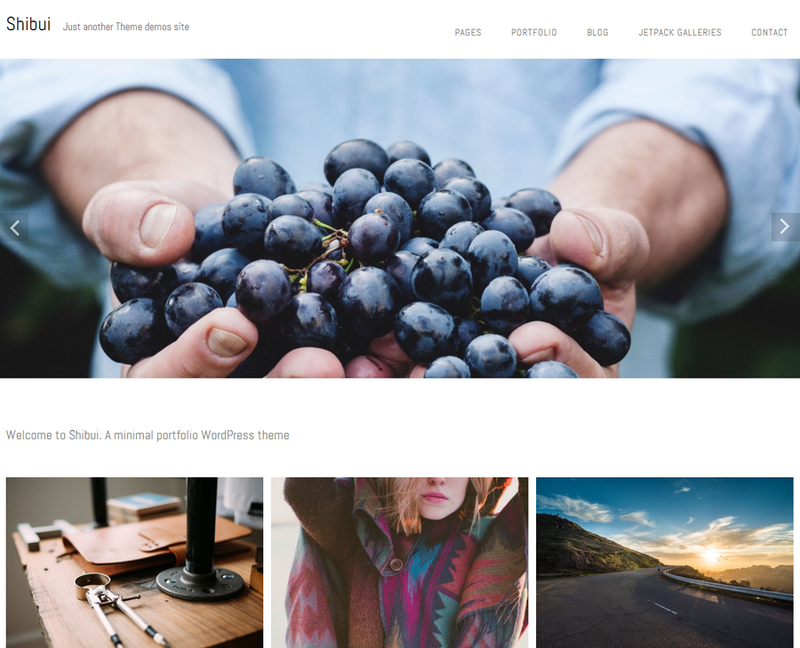 A clean and flexible theme perfectly suited for minimalist magazine-style sites, personal blogs, or any content-rich site. 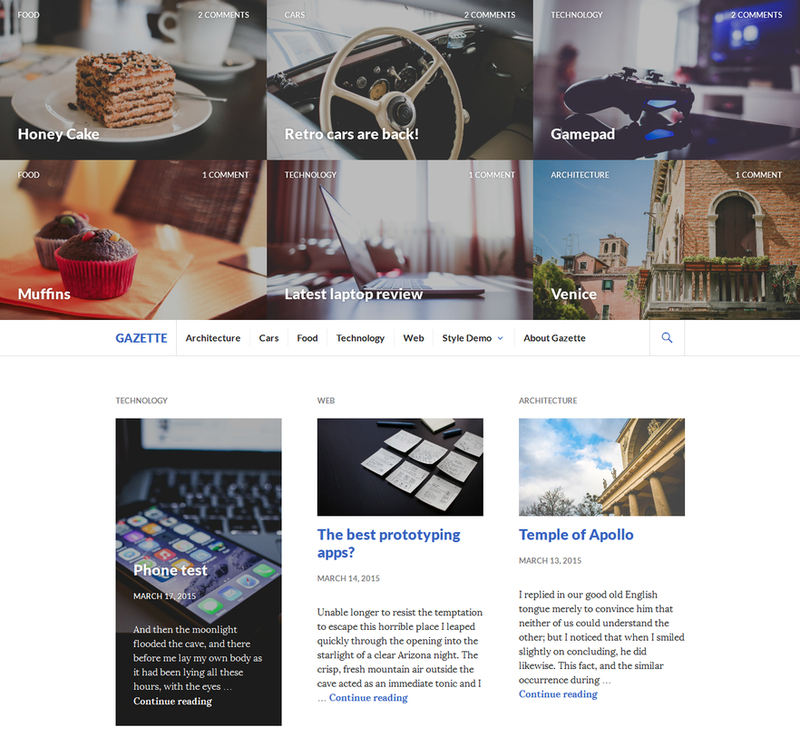 It allows you to highlight specific articles on the homepage, and to balance readability with a powerful use of photography – all in a layout that works on any device. 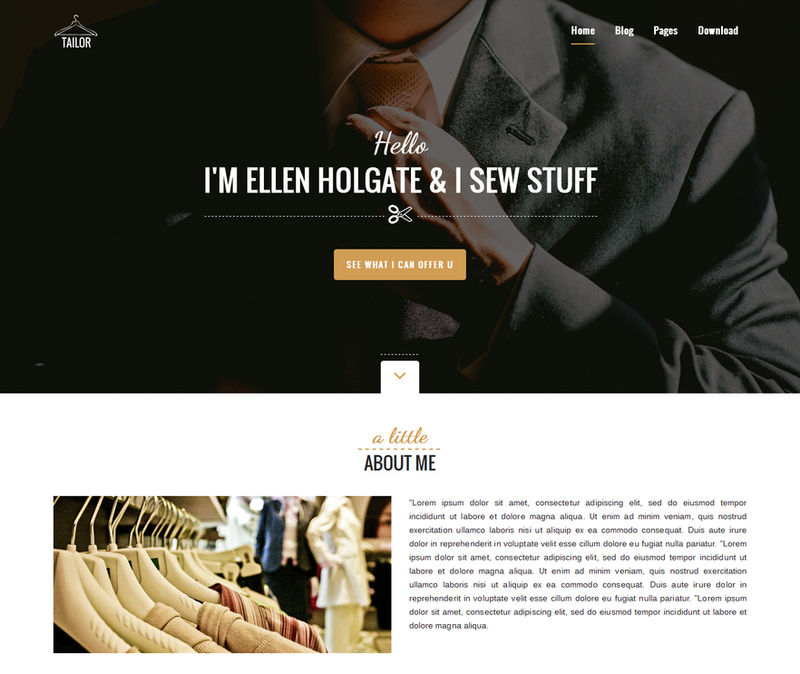 Tailor WordPress Theme mainly designed for tailors but can be used in any niche. 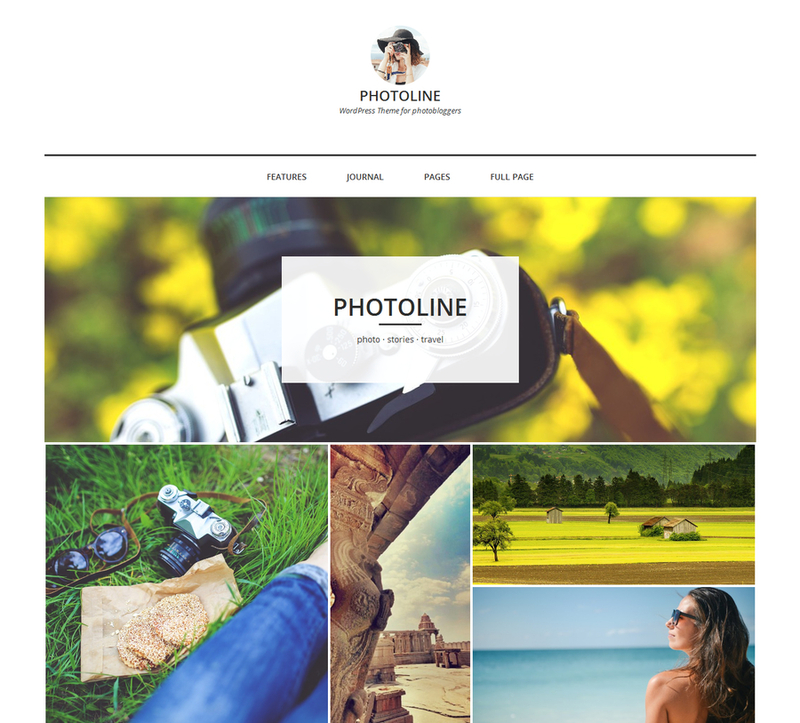 The most advanced WordPress theme with easy to use theme options & fastest theme support. 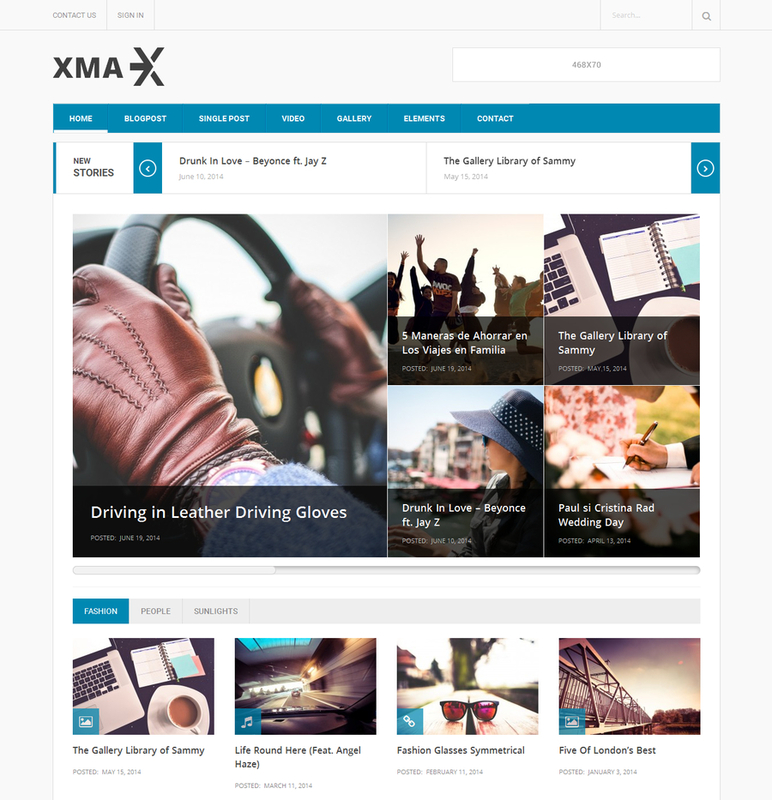 Specially designed for magazines, blogs, newspapers, Xmax free magazine WordPress theme goes with many features of premium version meeting customers’demands. Focus on the displaying manner of the content, this free magazine WordPress theme has a satisfying clean look that’s great for magazine-style content, instead of a simple layout, variety of layouts, widgets included; along with gentle color scheme makes each your post in your website as well as the whole website become unique and attractive.